As many of you know, October is Breast Cancer Awareness Month. 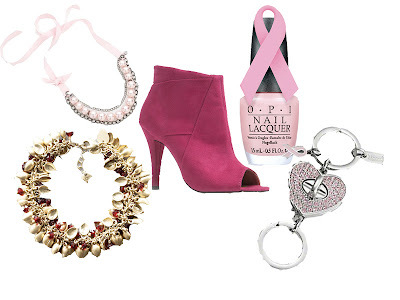 Here are a couple of ways you can shop for a cause this month. When you purchase any of these products proceeds will go towards breast cancer research.